Bolbom Yatra at kapilash temple. 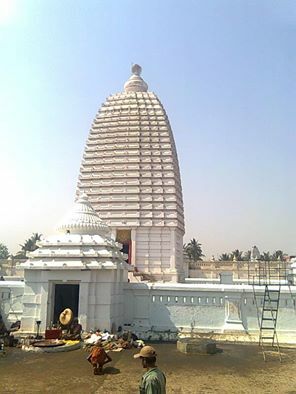 Kapilash temple is one of the oldest and famous temple of Odisha. It is known as the second kailash temple of Lord shiva. It is located in the north eastern part of Dhenkanal Town. There are two ways to reach the main temple. One is by climbing 1400 upstairs and another one is by Driving that is called "Barabanki". Barabanki means 12 turning to reach Lord Chandrasekhar. The temples of Narayana and Viswanath on the hilltop are the most fabulous places. 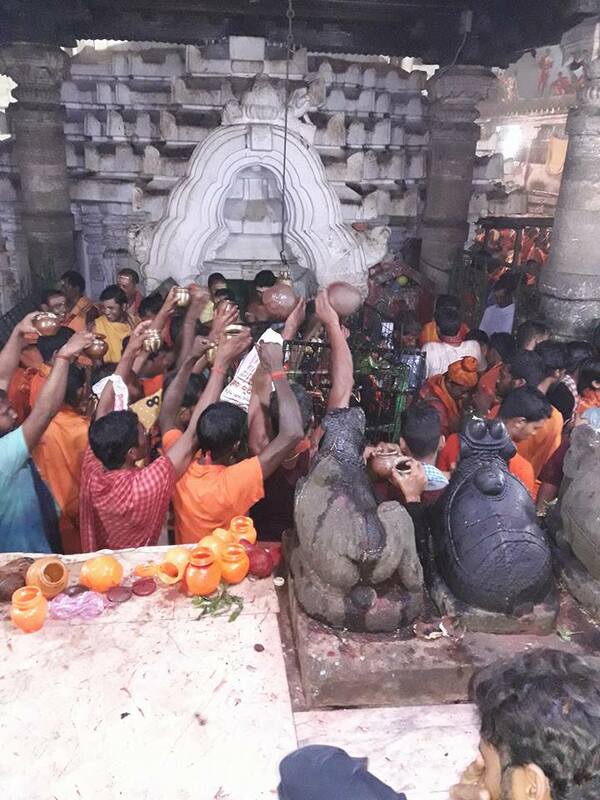 Now kapilas temple is too rush, thousands of Kaundiya(Saffron colour costume) devotees carry the water of Mahanadi in earthern vessels on their shoulders and pour the water on the Shivling. This only happens in the month of Shravan. Keep safe from monkey. Road from Dhenkanal to Kapilash Temple is Super Green and touch your Heart. 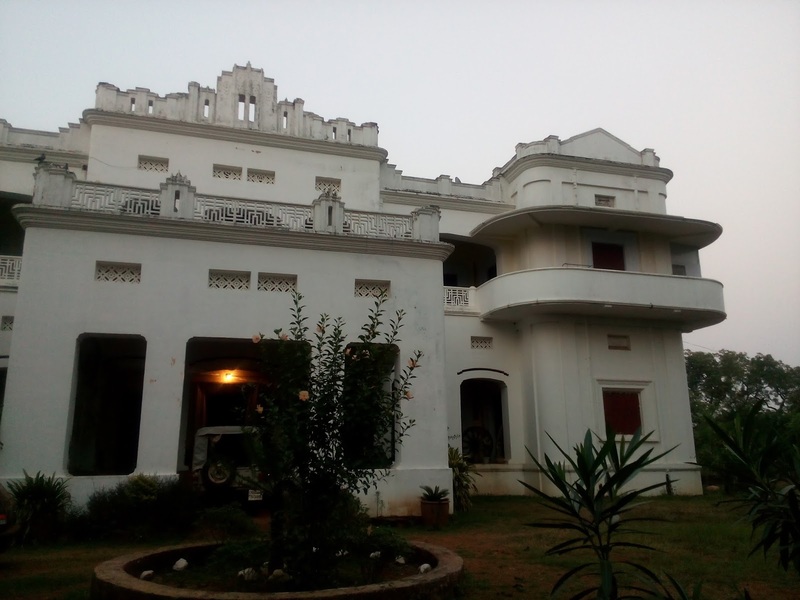 Do not miss to visit Raj Mahal of King on Hill Durng your travel to Kapilash. 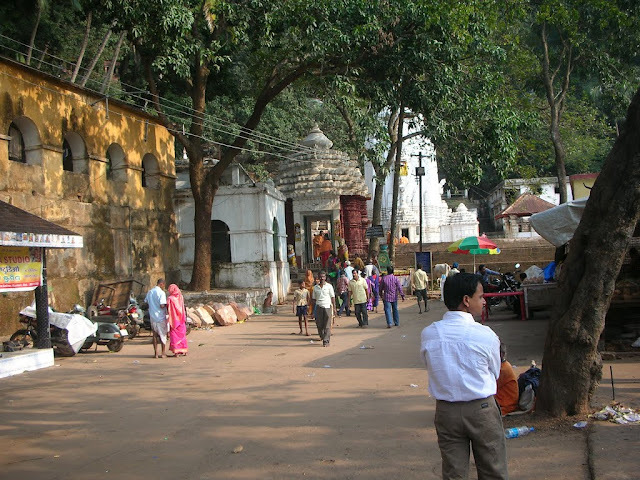 Kapilash is a famous Hindu Temple worship is lord Shiva. 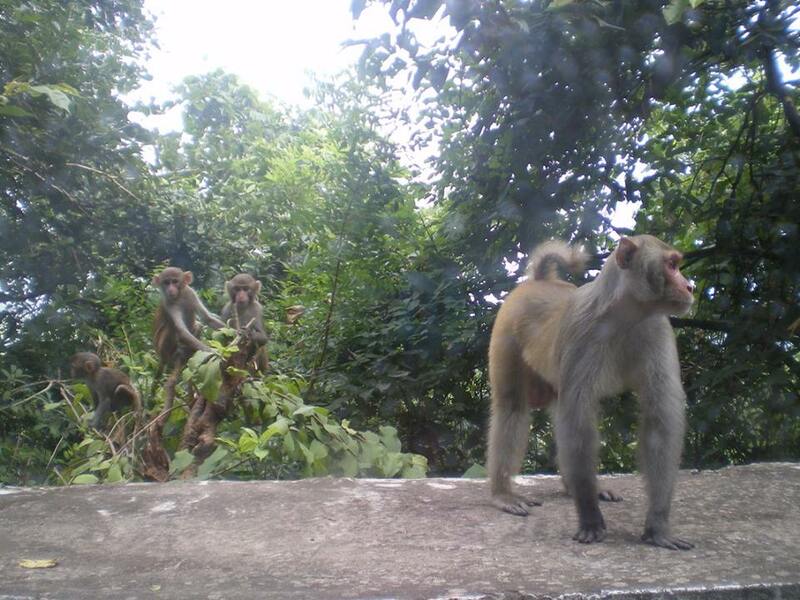 Be aware of Monkeys while travelling Kapilash Temple.